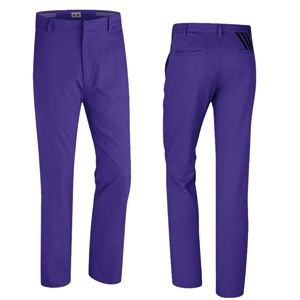 Engineered with Adidas’s Puremotion stretch fabrication to make the 3-Stripes Trouser flex and stretch with your body movements to make them feel unrestricted and comfortable to wear for the whole round of golf. 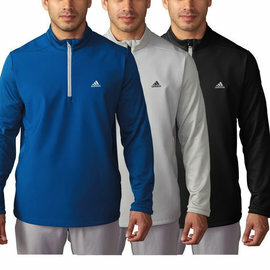 The Adidas Puremotion Stretch 3-Stripes Trouser is a flat front construction which features a 3-Stripes gripper on the inner waistband to help keep your shirt tucked in. The trouser also has constructed belt loops that will fit narrow and wide belts perfectly. Available in seven different colour options the Adidas Puremotion Stretch Trousers come with Adidas 3-Stripes branding above the back-right pocket.